All Week - Cheap Shoes!! 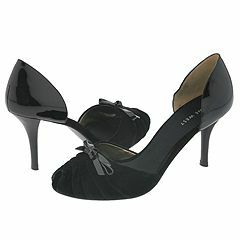 6pm has their Nine West collection on sale for $14.95. Shipping is $6.95 flat rate, or free after $100 spend.